The 2017 Specialized Levo electric mountain bike was ridden a whopping 197 times across the weekend making it the top demoed bike we’ve ever had at our demo! With four models available to test over the weekend we saw these whizzing around everywhere and not one person was returning without a huge grin across their face! 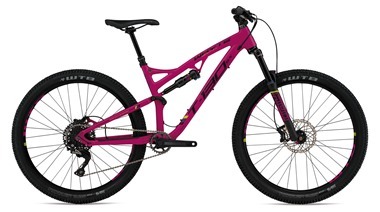 The Specialized Turbo Levo starts at £2900 and goes up to £7750 with hardtail, carbon, limited edition and women’s versions all available so you can choose the specification and model to suit your riding. 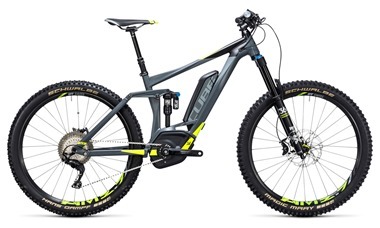 The Specialized Turbo Levo quickly became on of our favourite electric mountain bikes last year because of the tried and tested Specialized geometry teamed up with the power of electric in a sleek, good looking package. The Turbo Levo really does give you the “perfect blend of trail performance” thanks to the super nimble handling and Specialized’s own electric technology all in a durable design that won’t let you down. 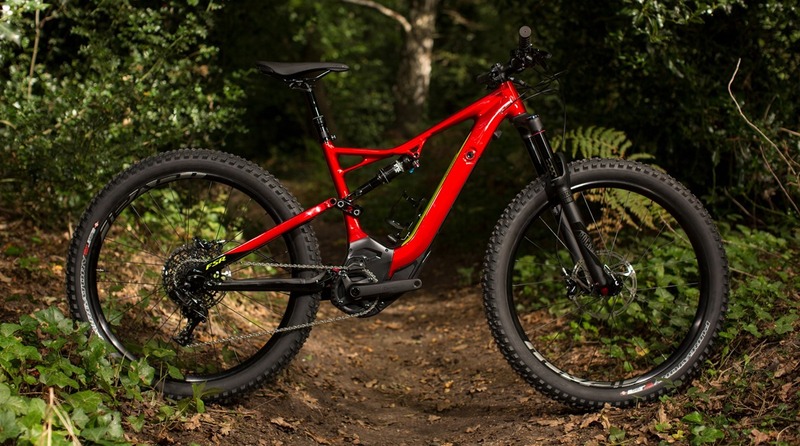 Read more about the Turbo Levo in our article about the limited edition Candy Red model that was at our demo weekend! 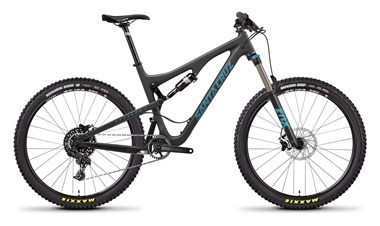 Close behind were the Specialized Stumpjumper Expert Carbon (ridden 115 times) and the Specialized Enduro Elite Carbon (ridden 95 times) and the feedback we’ve had from both of these bikes has shown them to come up high in the favourites of the day! 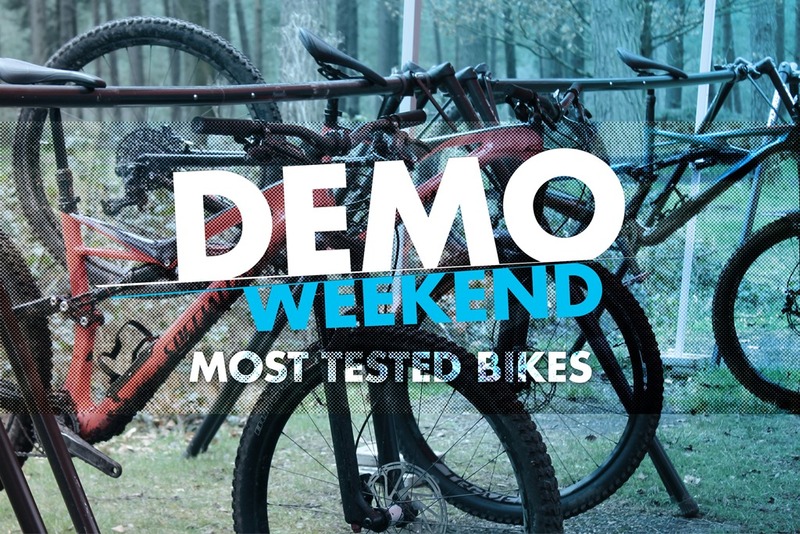 We knew the 2017 Whyte T-130 mountain bike was going to be a popular choice, but seeing all the T130’s head out around our demo loop 134 times this weekend was crazier than we expected! This bike has been a favourite for many years and with it winning multiple awards, including bike of the year, we’re expecting this to have gone to the top of a lot of wish list’s after trying it out. 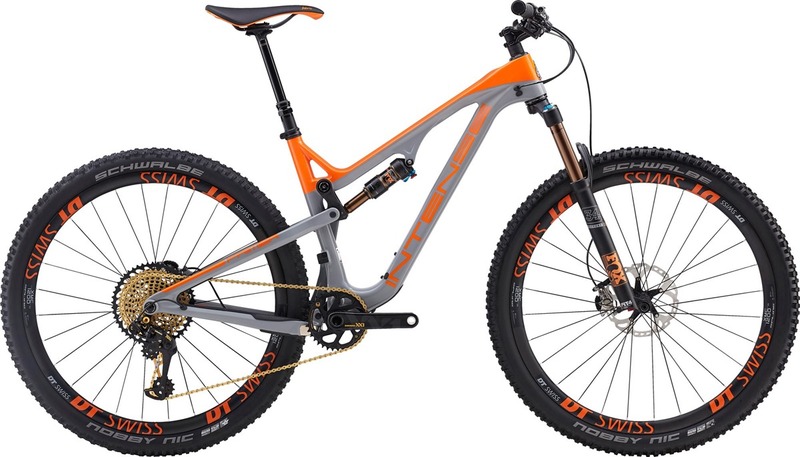 We also can’t forget the ever popular Whyte G-160 S (ridden 68 times) and the Whyte T-129 RS (ridden 65 times) which are some of our best selling bikes year on year! 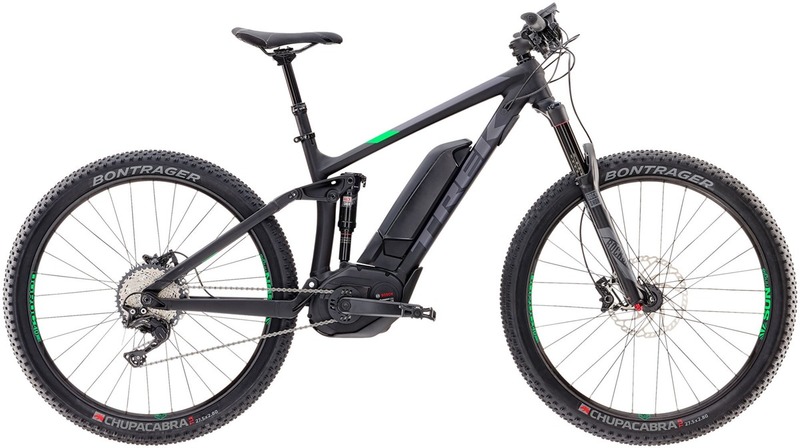 Another one for the ebike leader board was the Trek Powerfly that was taken out on the demo loop 82 times! 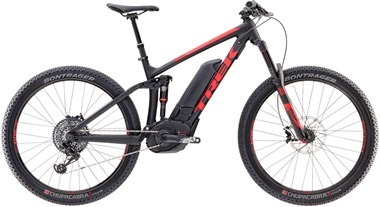 With Trek mountain bikes being a solid favourite for many years their addition to the ebike market has made a big impression and haven’t failed to impress across the weekend! 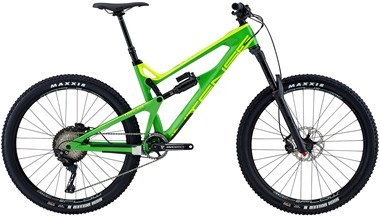 The Trek Powerfly 9 FS Plus is a serious all-rounder, rendering it a key contender for virtually any E-MTB adventure. Clever details, a high quality spec, and its superb handling package have been packed into a tidy-looking aluminium frame and rounded off with a very fair price, making us putty in the Trek’s hands. 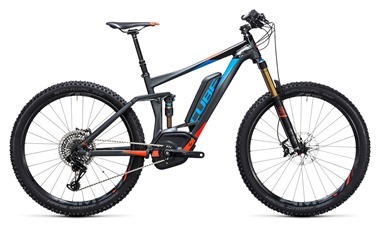 The Powerfly rides home with the coveted E-MOUNTAINBIKE Best Value title. 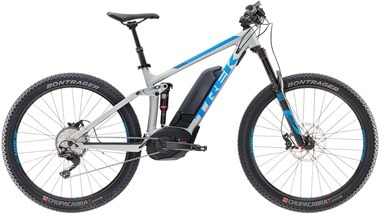 The Trek Powerfly 9 FS was recently awarded 5**** from E-Mountainbike Magazine. Coming close behind the Trek Powerfly for the most tested bikes were the Trek Remedy 8 (ridden 62 times) and the Trek Fuel EX 29 SL (ridden 38 times). 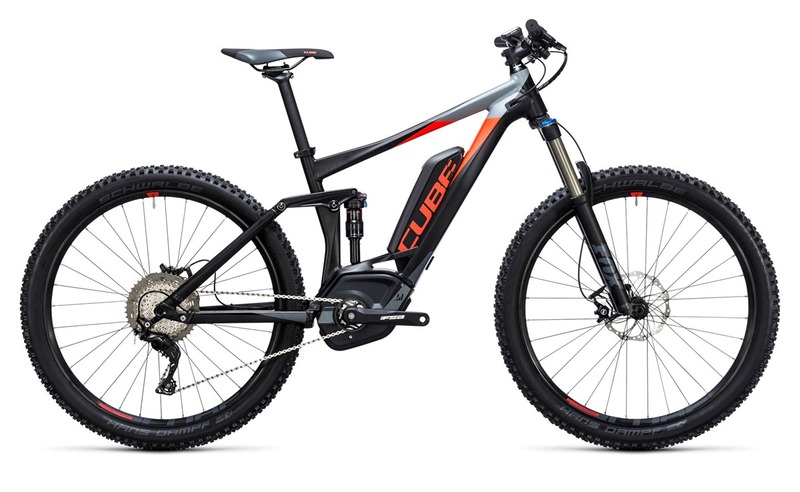 Overall the CUBE Stereo Hybrid 140 HPA 500 27.5+ delivers a top-notch combination of value for money and an outstanding performance on the trails. 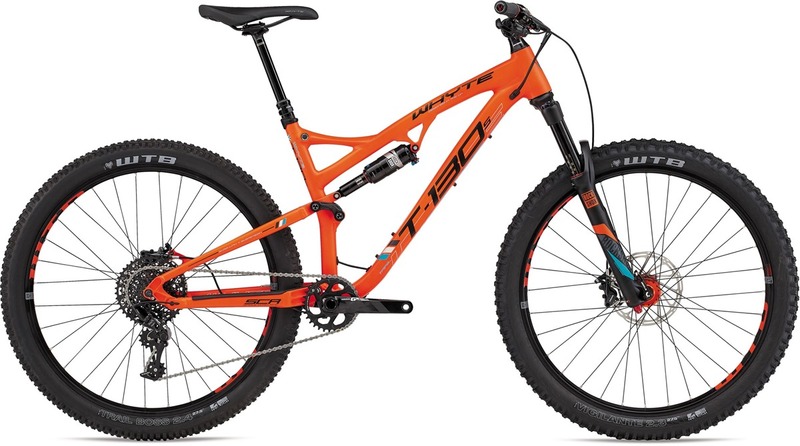 The spec has been chosen wisely, and the bike is forgiving, exciting and stable without being sluggish or tame thanks to the plus-size tyres and great balanced geometry. You’ve got to make allowances for how it rides in deep mud, but the traction won’t give any rise for complaint on any other surfaces. The standard stereo mountain bike was close behind it’s ebike brother with 56 rides! 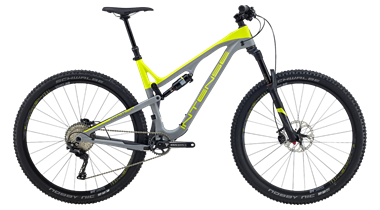 The Intense Primer Factory mountain bike was high up in the running for top tested bikes with it hitting the trails 53 times! 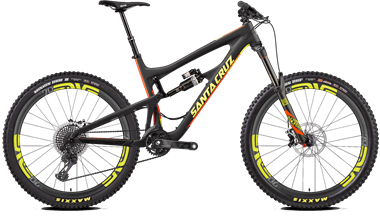 At £8700 it’s definitely in the high-end range but with the Intense mountain bike range looking better than ever for 2017 they have loads of models if that’s out of your reach. 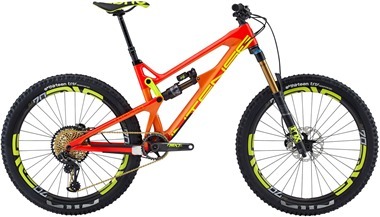 The Intense Primer Factory 29er Mountain Bike 2017 is perfect for the big wheel, trail enthusiast, this top of the line build features the revolutionary SRAM XX1 Eagle 12 speed drivetrain. You may be thinking “huh? Santa Cruz Nomad & Bronson only ridden 44 times” but unfortunately these bikes was taken out for longer than the one loop by some (naughty) demo riders over the weekend so they didn’t get as many rides as they should have done. 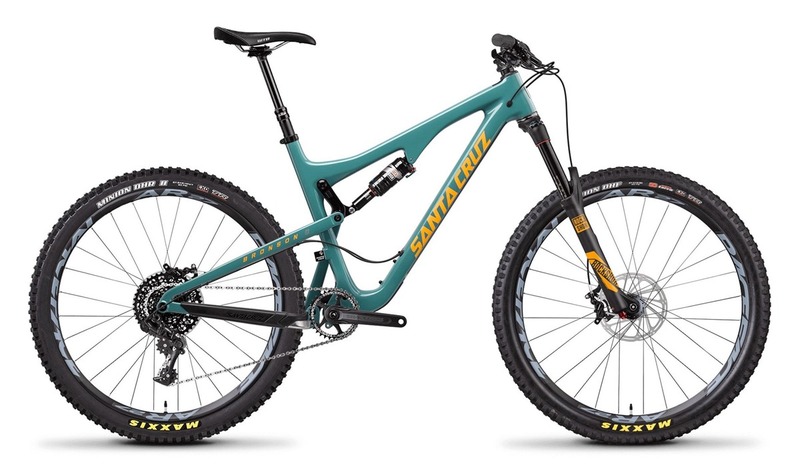 However this does not bring into dispute how good the Nomad and Bronson ride and we’re pretty sure these will be on a lot of people’s dream list after the weekend! 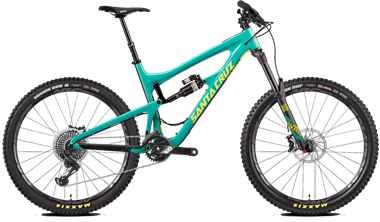 The Santa Cruz Tallboy and Santa Cruz High Tower was also high in the charts for the most ridden bikes! What was your favourite bike? We are still waiting for a few results to come in from brands including Cannondale and Focus so keep checking back to see where they come in! What was your favourite ride of the weekend? Tell us in the comments below!